Oasis Yoga Bungalows is located on Koh Lanta and it offers Meditation & Yoga Classes from Monday to Saturday for all levels. They also offer their Health and Happiness Retreats in different locations around the world. 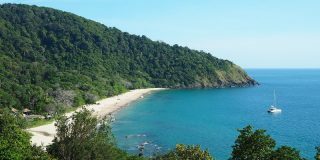 Where to do Yoga on Koh Lanta Island, Thailand?